David Sparks and David Kiley are more better known as “Heavy D” and “Diesel Dave” on Discovery Channel’s TV show Diesel Brothers, which features the two friends and their business, DieselSellerz, as they do custom vehicle builds, stunts and pull elaborate pranks. The two are members of The Church of Jesus Christ of Latter-day Saints and are also both returned missionaries. David Kiley, aka “Diesel Dave”, on Diesel Brothers. Sparks and Kiley met through a church function. They started talked and became friends because of their mutual love of diesel trucks. “Heavy D” was operating equipment for an uncle’s construction business and hired on “Diesel Dave” to help him out. The two have been working together since and now build and sell diesel trucks. 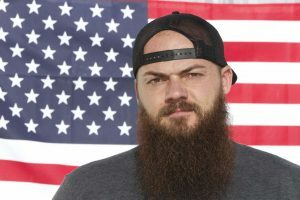 David Sparks, aka “Heavy D” on Diesel Brothers. A few years ago the two started gaining popularity for their work through posts on social media and the YouTube videos they would post. The videos contained footage of them not just working on their trucks, but also pulling pranks and joking around. Eventually the two friends got an invitation to appear on The Tonight Show With Jay Leno. Soon after their appearance on TV, they were contacted by the Discovery Channel. 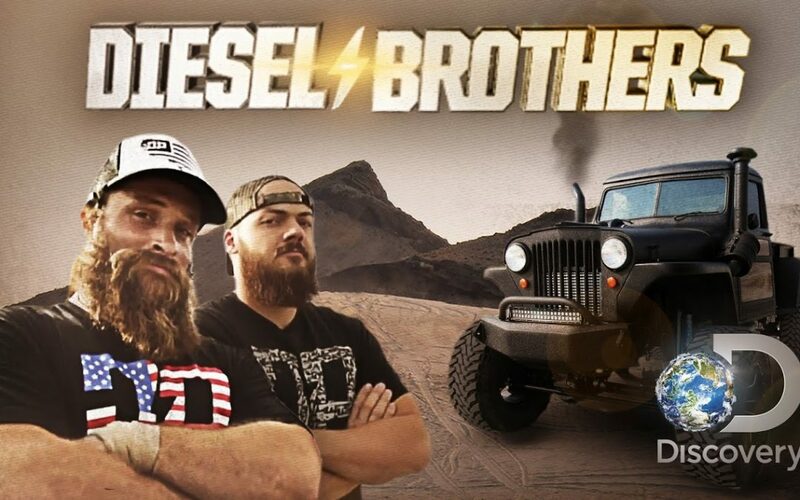 Filming for Diesel Brothers started back in 2015 and began airing in January 2016. The show is now considered one of the most popular unscripted series with men between 24-25. 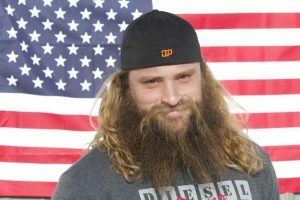 Besides “Heavy D” and “Diesel Dave”, the show also co-stars “The Muscle” (Keaton Hoskins) and “Redbeard” (Josh Stuart). Sparks and Kiley are both married and both met their wives through singles wards. “Heavy D” has three children and “Diesel Dave” had their first in January 2017. The two have never tried to hide their faith, with Sparks sharing once sharing a Facebook post about his experience as an LDS missionary serving in Bolivia and Brazil. “Heavy D” and “Diesel Dave” have a book coming out in the fall of 2017. The book is said to share their journey through starting Diesel Brothers as well as experiences from their lives and LDS missions. They should visit Fresh Life Church in Salt Lake. I would love to ask the brothers if they would consider redoing my daughters rundown used truck. Rosalie Cornstalk, my daughter, was a single mother for over 15+ yrs. During that time, she raised our Grandson on her own, while working a 40+ hr job overnight. 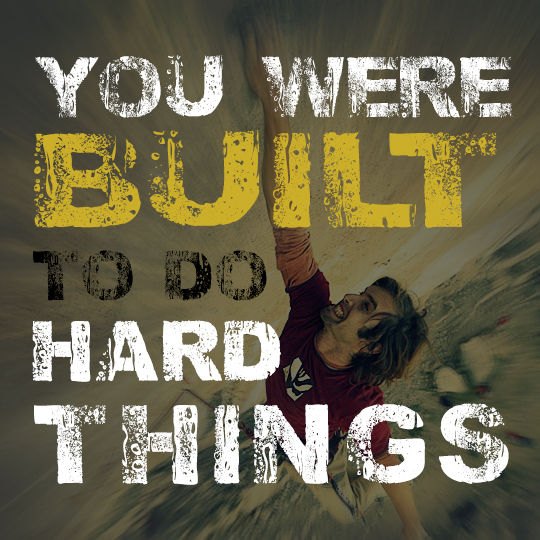 This was difficult, but she has never shirked hard work. She has scraped and worked to give her son a good home and to meet all her expenses. She has never had a really decent vehicle, and has just gotten an auto loan to buy another vehicle. We live in Petoskey, Mi, where there aren’t many good used vehicles for this price. Would you consider redoing her present truck (a piece of junk), but the only one she has. Plz consider this request for her. Thank you for your testimony and giving heart, Chris Seibel, 1501 Crestview Drive, Apt 45, Petoskey, MI 49770, (231) 622-8124 The dear LORD Jesus bless you all! Thank you for contacting Famous Mormons. Unfortunately we do not have any personal or business contact with the Diesel Brothers. You can try contacting them through their website or their Facebook page or other social media channels. I hope that you are able to make contact with them and that they can help you in some way. All the best.